Infromation About The Tivoli Hotel! Le Tivoli hotel is beautifully located on the Agadir beach. 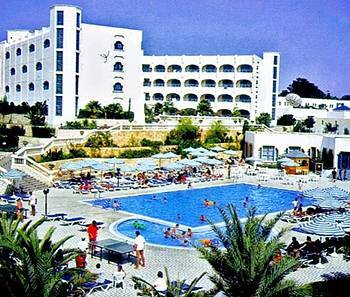 The hotel has some well-planned landscapes and the view of the coastline makes it a lovely place to visit and reside. Le Tivoli hotel has several hot spots around its vicinity. The location of this four star hotel is perfect to spend quality time with your loved ones. 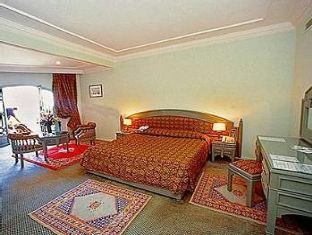 The accommodation is excellent in the Le Tivoli hotel, which offer over 250 rooms. All the rooms portray a rich furnishing. The rooms offer some stunning views of the sparkling ocean. In every room you will find all the latest amenities that make you feel at home. The arrangements of the rooms have been planned uniquely to create a perfect atmosphere to relax and unwind amidst the nature. Le Tivoli hotel offers exquisite dining experience. The restaurant inside the hotel has a fine ambience and serves delicious Moroccan dishes. You can also enjoy some finger licking international cuisines. To enjoy light snacks and chilled drinks, you can visit the poolside snack bar and spend time with your loved ones. The lobby bar has variety of drinks and cocktails that help you unwind in the cozy atmosphere. 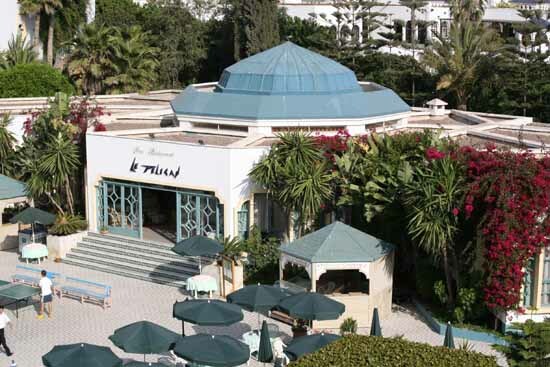 The Le Tivoli hotel offers various activities and facilities. You can either relax inside or choose to visit lovely hotspots that surround the hotel. It has excellent amenities, location and fine food to spend a fun holiday. A must visit to this hotel, which has all the ingredients to make a customer smile.